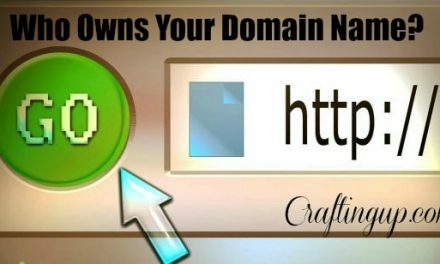 This video will walk you through how to choose and register your own Domain name. 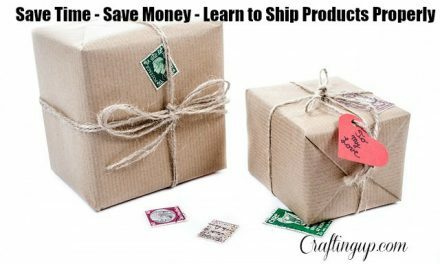 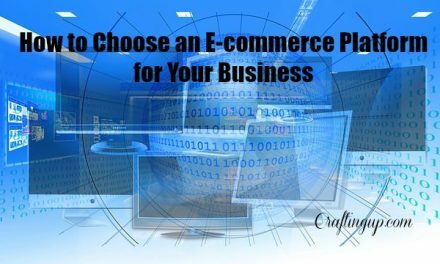 This is important to either reserve your business name, or make sure you own it, even if you are not yet ready to have your own website. 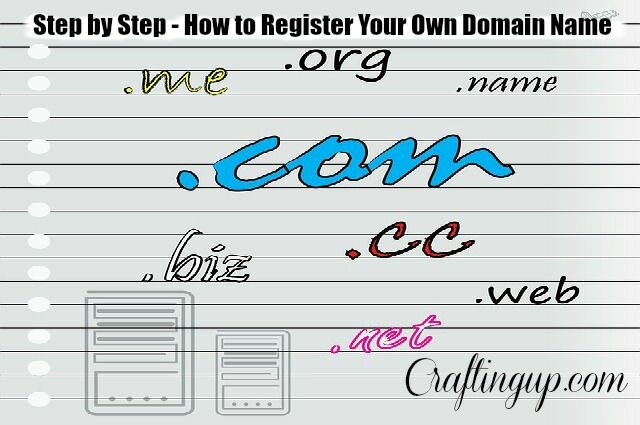 Step by Step instructions on choosing and registering a domain name. NextDo You Need a Website?